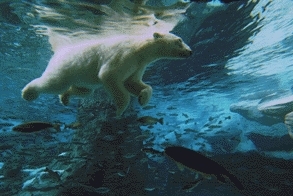 Last edited by DistantLand; Apr 7th, 2009 at 13:10. 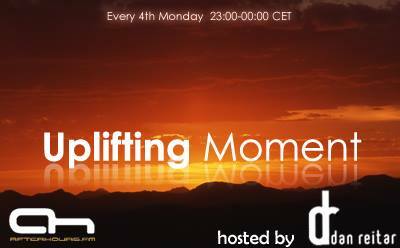 I hope you will enjoy this 10th edition of Uplifting Moment ! Last edited by Dan Reitar; Apr 6th, 2009 at 00:03.
hi Dan, nice Radio show, enjoy! Hi Danmark, Skysonic, T-Rance, projectg and TranceMagic ! gréén's the color, or ?